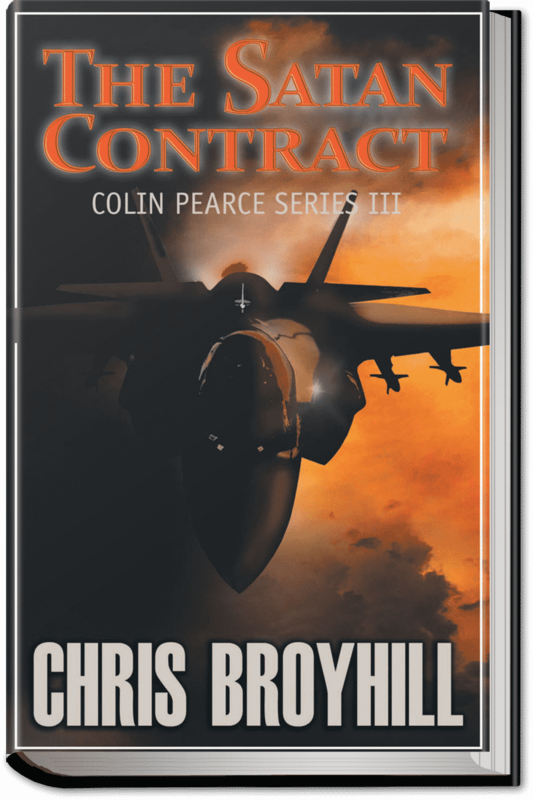 Get Your FREE Sample of the First 4 Chapters of “The Satan Contract” Now. Click Here. 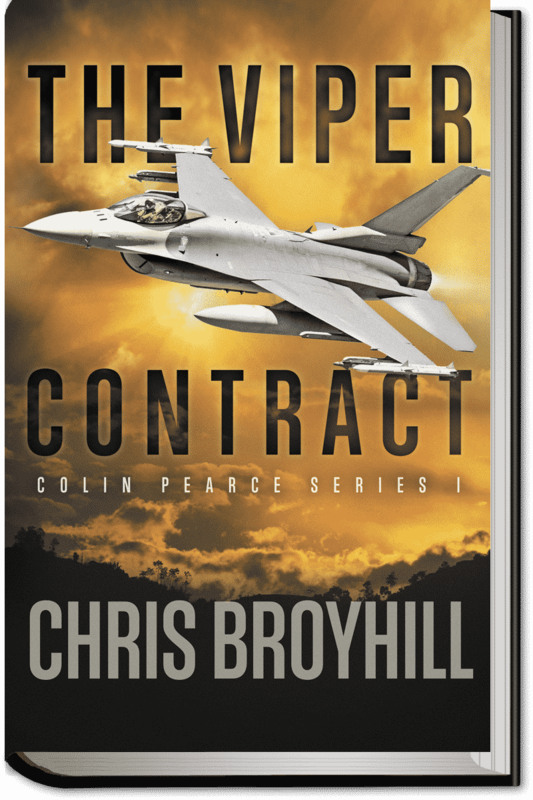 The Viper Contract is the first book in the Colin Pearce series. 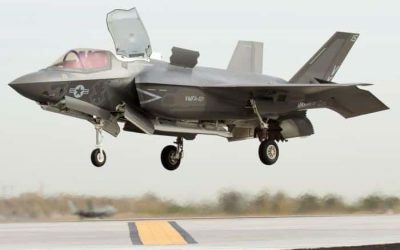 Several years after a bitter retirement from the Air Force, former fighter pilot Colin Pearce has found a second career: flying Gulfstream and Falcon business jets as a daily contractor. 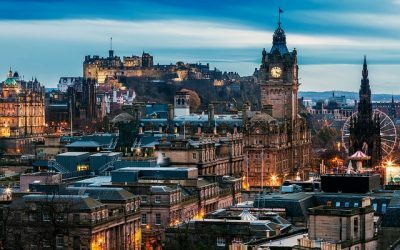 Between the constant travel and his extensive Single-Malt Scotch collection, he manages to keep the demons of has past where they belong. It’s a lucrative, solitary existence and that’s the way he likes it. 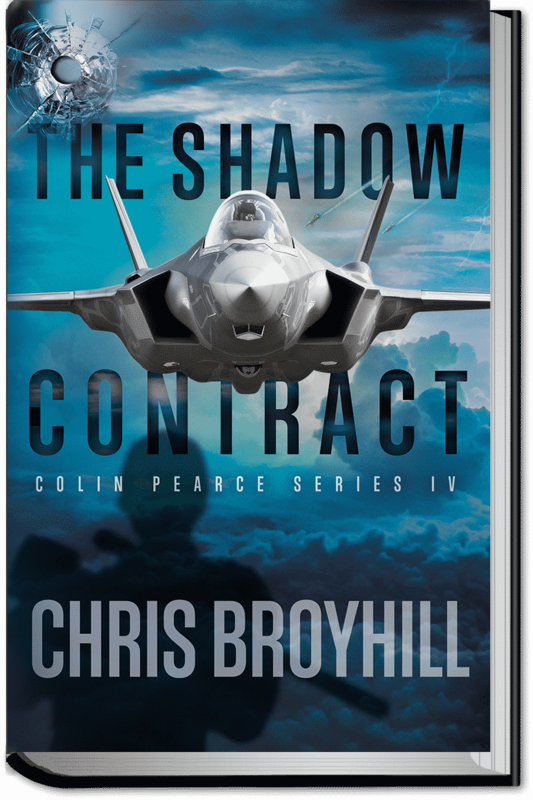 For the last five years, Colin Pearce has been hiding from the CIA and hiding from himself. He’s been living under an assumed name in an isolated place, flying tourists in OV-10 aircraft, drinking single-malt whiskey, and avoiding companionship. But all of that changes when a former CIA comrade shows up planeside at Pearce’s workplace – a woman he left for dead back during his time with the Agency. 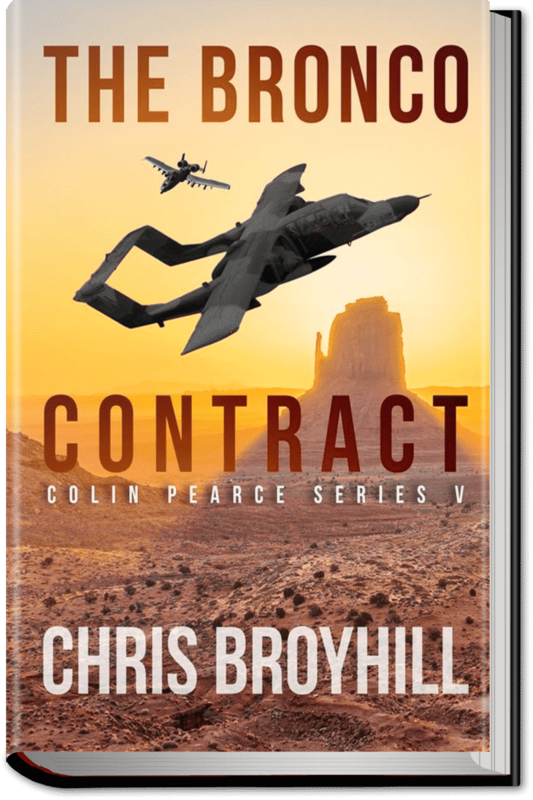 On a flight over the scenic landscape of Sedona, Arizona she tells him she’s not there to recruit him, she’s there to warn him. 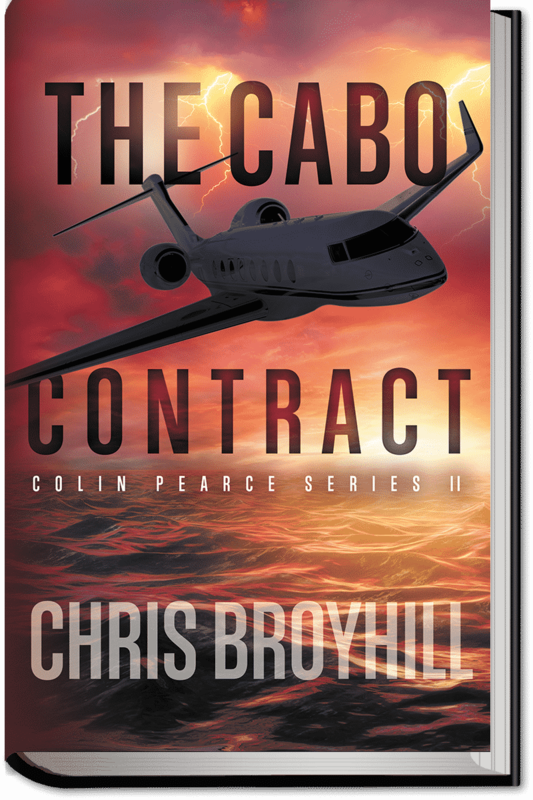 It seems that Pearce’s boss, Ian Brooks, used to work for the CIA as well. 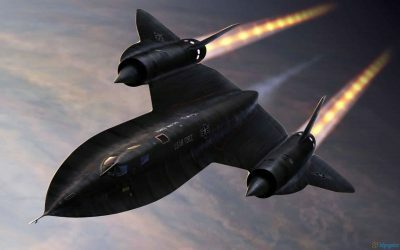 Brooks was at the center of a project that was ultra-classified and involved technology that was deadly beyond imagination. And now, it seems he may have gone rogue.